About 4 years ago, in a bid to slim down for my wedding day, I made a rushed purchase of a Tefal Actifry machine, in the hope that its air cooking and minimal use of oil would aid a swift weight loss in time for the big day. Four years on and we've used our Actifry multiple times weekly: from delicious healthy homemade chips and wedges, cooking Bert a quick chicken nugget tea without turning the oven on, delicious roast potatoes, and even sweet treats - the Actifry is a versatile little number that we now wouldn't be without. 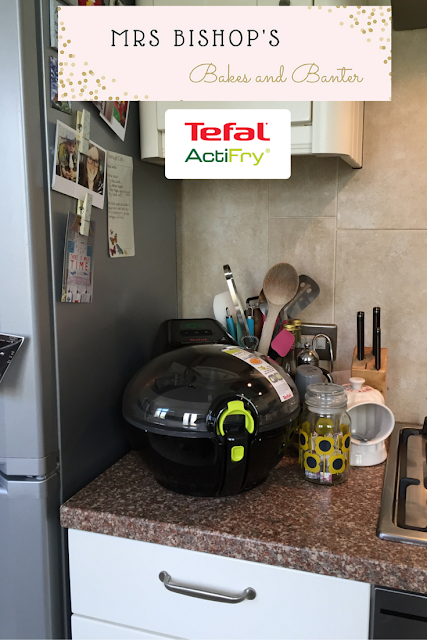 Our four year old machine was looking rather tired though, so when the people over at Tefal asked if I'd put their newest model through its paces, I jumped at the chance to clear the decks and make room for a shiny Actifry upgrade! 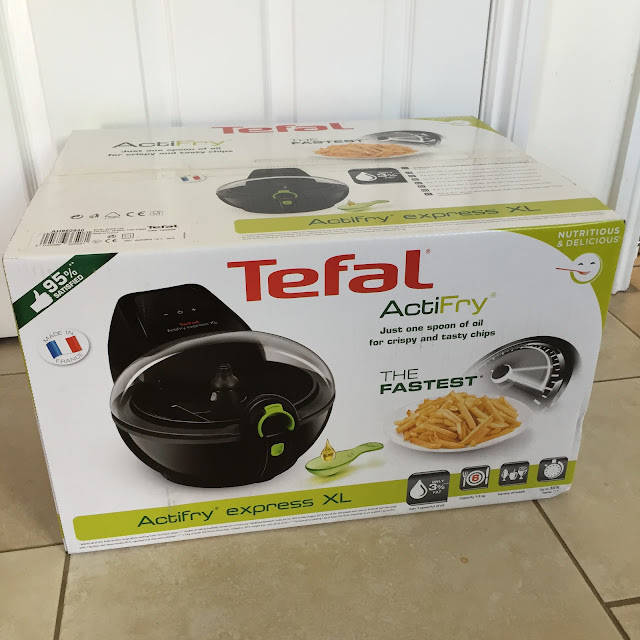 We were sent the Tefal Actifry express XL machine which retails at around £249.99 and can cook enough food to feed a family of six - this capacity upgrade comes at a perfect time for us - just as we are expanding our family - more mouths to feed and plenty of room in the Actifry to accommodate. Our shiny new Actifry ready to be put through its paces. As expected our new piece of kit hasn't disappointed - it has all the same functionality as our old Actifry - with bigger capacity and a shinier, more aesthetic appearance. 1. Peel and quarter your apples, mix the heaped teaspoon of ground cinnamon with 1/2 tbsp sunflower oil and add the apple then the cinnamon oil to the Actifry. Cook for 10 minutes. 2. 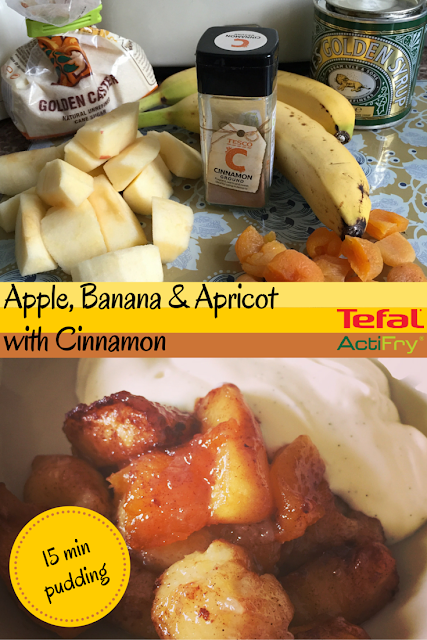 Add the chopped banana, apricots, brown sugar, golden syrup and butter to the Actifry after 11 minutes and cook for a further 5 minutes until golden, sticky, caramelised and delicious. 3. While the fruit cooks mix a tbsp of icing sugar and a teaspoon of vanilla bean paste into some half fat creme fraiche, and leave in the fridge to stay cool. Serve the hot fruit fresh from the Actifry with a good dollop of the sweetened creme fraiche. Alternatively you could serve with cream, ice cream or custard. This is a super speedy but totally delicious pudding - so comforting and perfect for any season - served with hot custard in the Winter for a warming spicy pud, or with the sweetened creme fraiche or ice cream in Spring/Summer for a lighter affair. I love that this pudding takes only 15 minutes to cook, with a tiny bit of peeling and chopping, you can have a fresh pudding on the table in twenty minutes from start to finish. Obviously, this recipe is slightly more indulgent than most of the things we cook using the Actifry - but you need a treat every once in a while, and a little of what you fancy does you good after all. 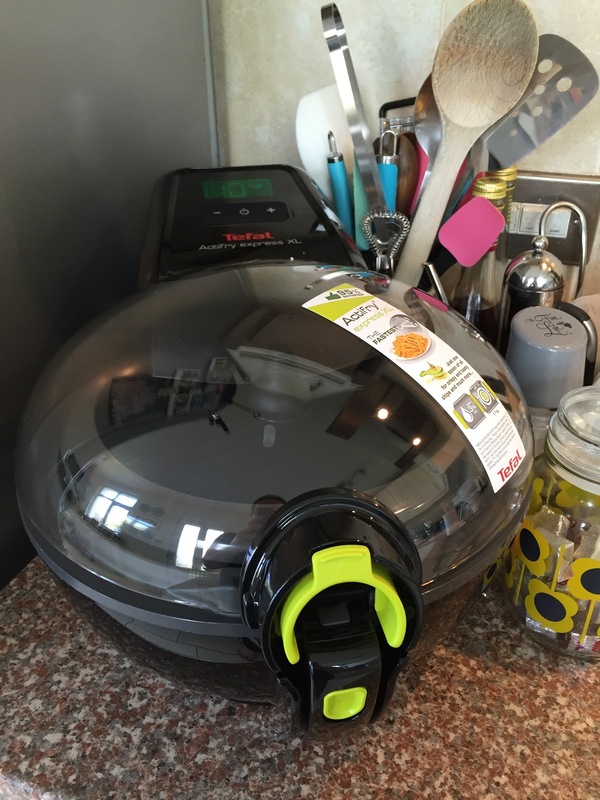 Have you ever used an air fryer before? 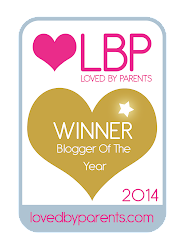 I'd love to hear your thoughts if you have...we love ours and wouldn't be without it. 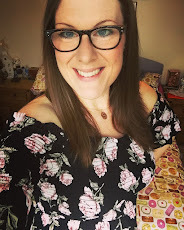 On that note, I'm off to make a big batch of chunky air fried potato wedges to feed my hungry boys and about-to-burst baby bump! Diclosure: We were sent the Tefal Actifry Express XL in exchange for this honest review.